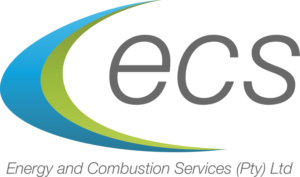 ECS offers professional engineering services, technologies and support to all aspects of the energy management cycle. 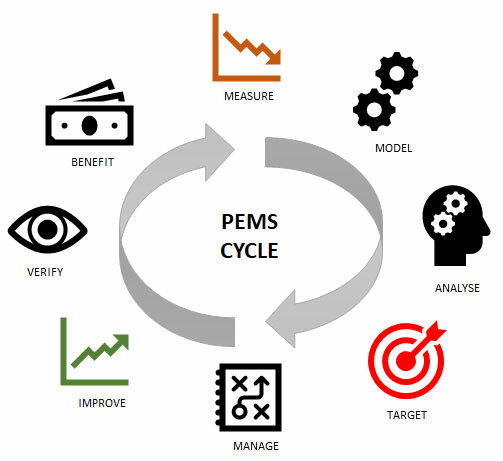 Productivity and Energy Management Services (PEMS) is a proven high-performance management program. It is specifically designed for and targeted at mining and industrial processes where there are opportunities for large productivity improvement and energy savings via strategic cost control, production process and systems optimisation, and waste minimisation. Modelling and Establishing Baseline Productivity and Energy Performance – identifying and characterising the factors that impact productivity and energy use and developing performance models on these. Performance Management Reporting and Visualisation – developing performance information and visualisation Dashboards, desktop and online, to monitor and track energy, productivity, and asset utilisation – against base performance. Validation of the Impact of Improvement Measures – providing specialist measurement and analysis on projects aimed at energy efficiency and conservation. Opportunity Identification and Scoping – applying proven and innovative methods to identify opportunities for delivering tangible economic value. Energy Target Setting – energy targets and models for operational energy and cost budgeting using mining or manufacturing plans (medium and long-term). Data Acquisition and Transformation – developing extensive data acquisition and transformation services on production and energy data sources. Data transformation services enable critical insight into the data and modelling of operational performance. Professional Team – we have deep experience with unique skills and capabilities to support performance improvement in a broad range of operational types and processes – using integrated teams of professional and certified staff in Engineering, Information Technology, Measurement & Verification, and Finance. Services Management – we engage in once-off assignments through to long-term strategic engagements that integrate into our clients’ operations. We take a structured and phased approach to improvement implementation, introducing an effective Contract Management Process using measurable Service Level Agreements.